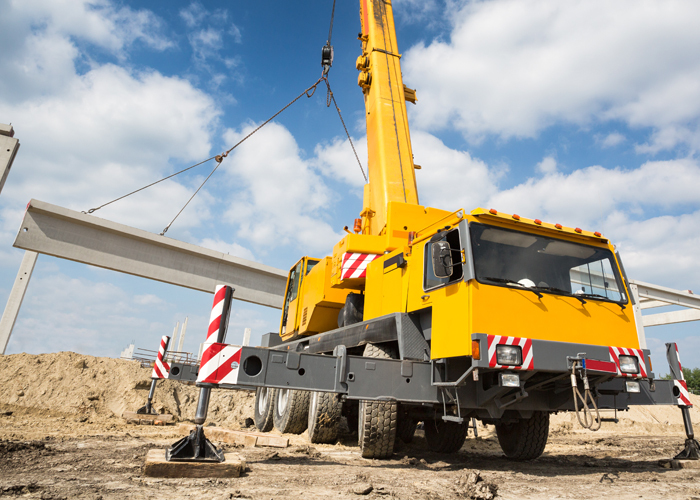 One of the reasons it’s important to not pick a company for crane and lifting services in Virginia based on price is because it will create problems down the road when you need additional services. For example, the company that has the lowest price each time may do quality work, but they are probably also making up for that lost revenue with volume business. They are getting more projects in because they only specialize in one area whether it’s residential, industrial, smaller jobs or something like that. That’s fine for them but what do you do when you need them for a project they cannot accommodate you on? That’s why it’s better to go with a crane rental company that can accommodate all your needs including projects of all shapes and sizes. If you need 450 ton cranes, we can accommodate you. If you need help with rough-terrain, we can assist you with that as well. That’s why it’s important to make sure that you give yourself options, to ensure that you are getting the best service possible and the work is getting done safely. Never forget, when you hire a subcontractor, their work will be a reflection of yours and impact your efforts directly. That’s another reason you want to choose the best agency to assist you. Rent-A-Crane is going to get the job done whether you need us for crane and lifting services, repair work, storage or anything else. If you are looking for a team that can take care of all of your needs and deliver quality work for an affordable price, then we are the group to call. Contact us today to learn more or visit us online to schedule a free on-site consultation and learn more about what we can do for you. Construction is a team effort and we want to show you why we would be a great addition to your team.